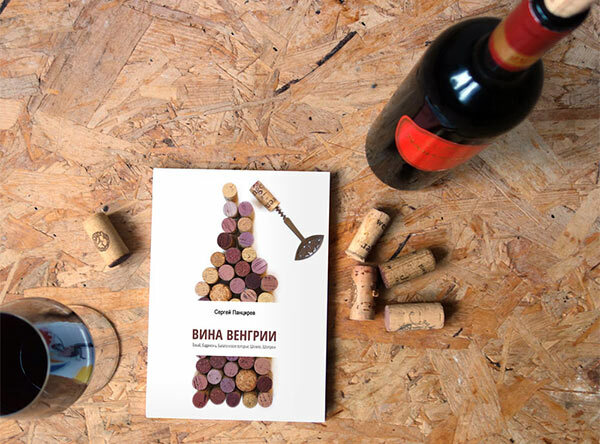 Out now: the book about Hungarian wine, by my husband, Sergey Pantsirev (in Russian). I made the cover design and the typesetting. Great to see it in print!